We designed a dynamic, shared work environment located on Santa Barbara’s famous State Street, right in the heart of the entrepreneurial and non-profit community. 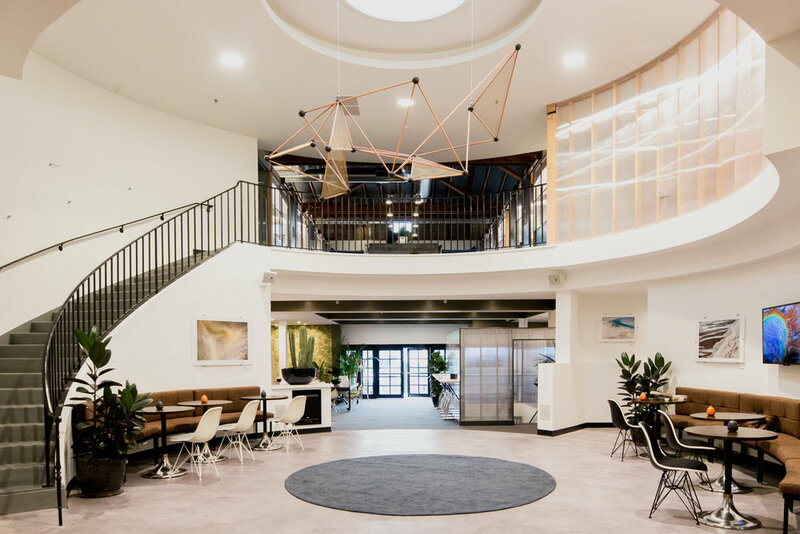 We transformed a traditional, mission style building into an innovative, collaborative, impactful space for Santa Barbara’s insatiable start-up culture. Impact Hub is an innovation lab, a business incubator, and social enterprise community center. A modern yet comfortable space, Impact Hub was uniquely designed to foster collaboration and creativity for individuals, groups, and events. We ensured that the architectural design provided the infrastructure to work, meet, and learn. A venue that plays host to networking events, company workshops and extended business programs, the Impact Hub office space features a design that truly embodies an entrepreneurial ethos. 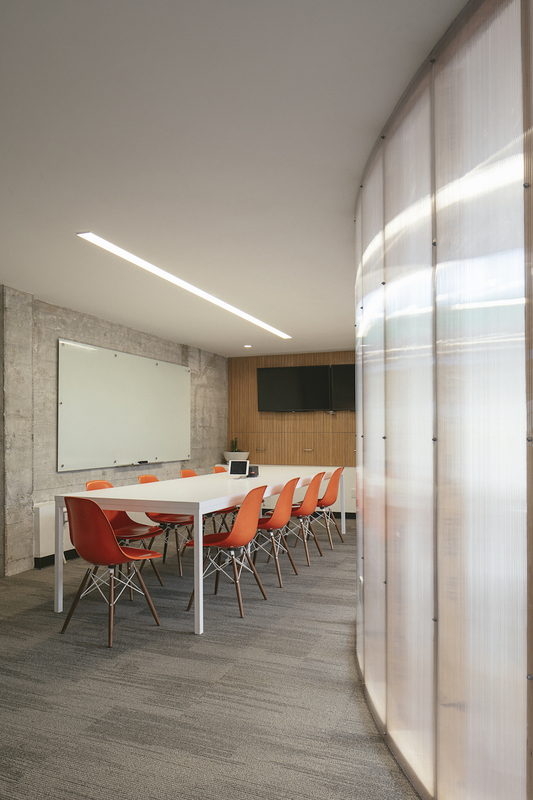 In addition to 16 private office spaces, Impact Hub features shared conference rooms, classrooms and co-working spaces as well as larger spaces for networking events. Our scope for this project included permitting as well as a complete interior design package. Design highlights for the space include state-of-the-art conference rooms and a full-service, public cafe and wine bar that engages the public via the State Street frontage.